AMBER ALERT UPDATE: 2-year-old Neolani Robinson is still missing and still the subject of an Amber Alert. 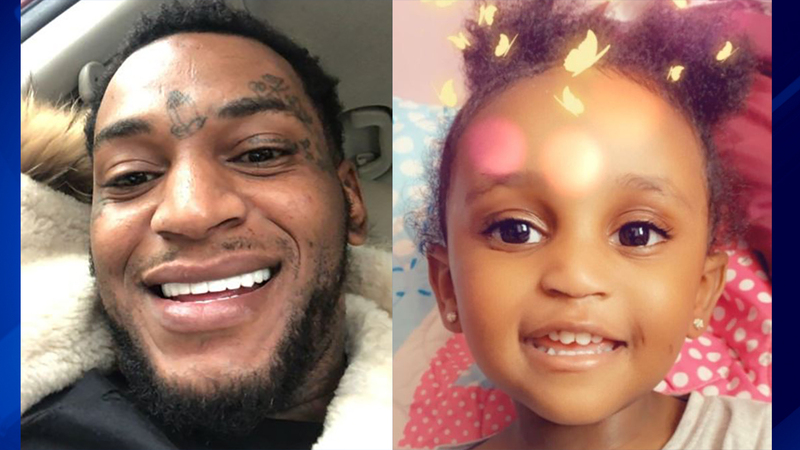 Her father was taken into custody Wednesday afternoon, Milwaukee police said. Where’s the baby, praying she’s ok. I pray she hasn’t been harmed. Omg where is the baby. Please post without filter so we know what she looks like and keep eye out on case she is worn someone else. Prayers. Glad he is caught.